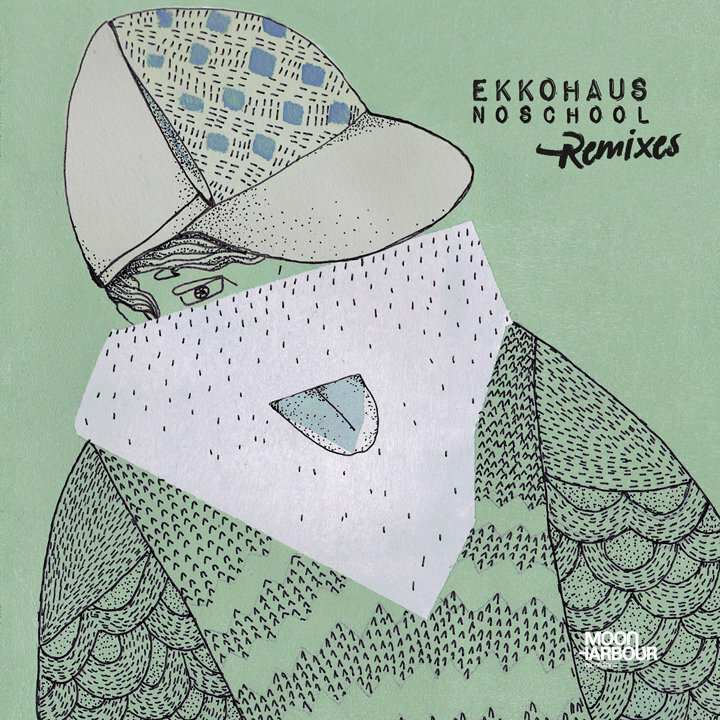 Following on from the success of Ekkohaus’ debut album, No School, last year, Moon Harbour now offer a selection of high quality remixes. The chosen ones include Watergate mix star and bona-fide house godfather Kerri Chandler, Made to Play boss Jesse Rose, label regular Sven Tasnadi, Greek producer John Dimas and rising Russian talent and Beatport remix contest winner, Ki.Mi. additional production by Kerri Chandler, John Dimas, Jesse Rose, Sven Tasnadi, Ki.Mi.